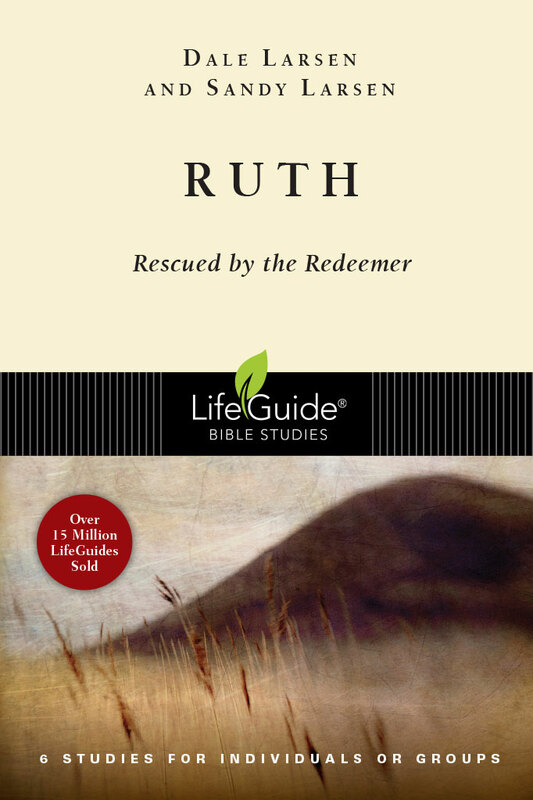 In the book of Ruth we meet not only Ruth herself but also other significant players who populate the drama: Naomi, Elimelech, Mahlon, Kilion, Orpah and Boaz. 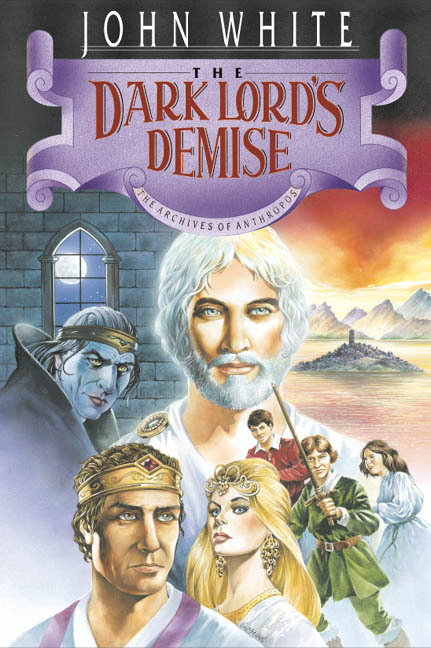 In addition there are other unnamed characters; a kinsman, reapers, elders and neighbors. 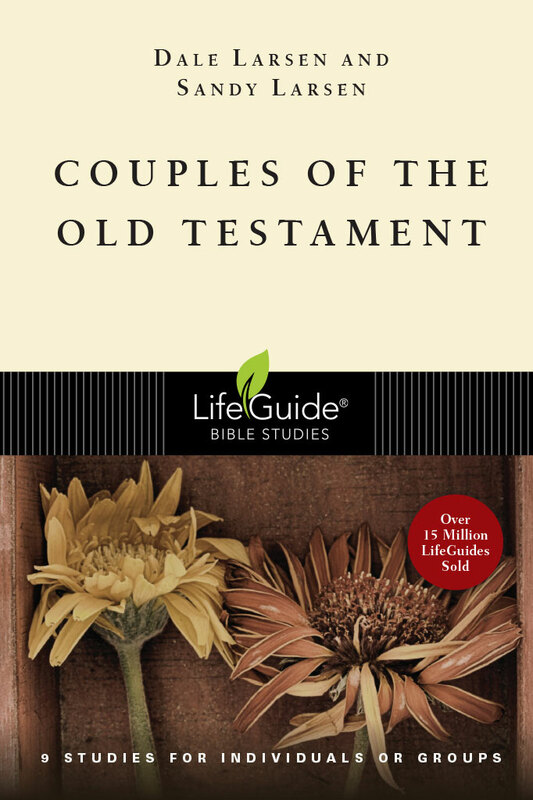 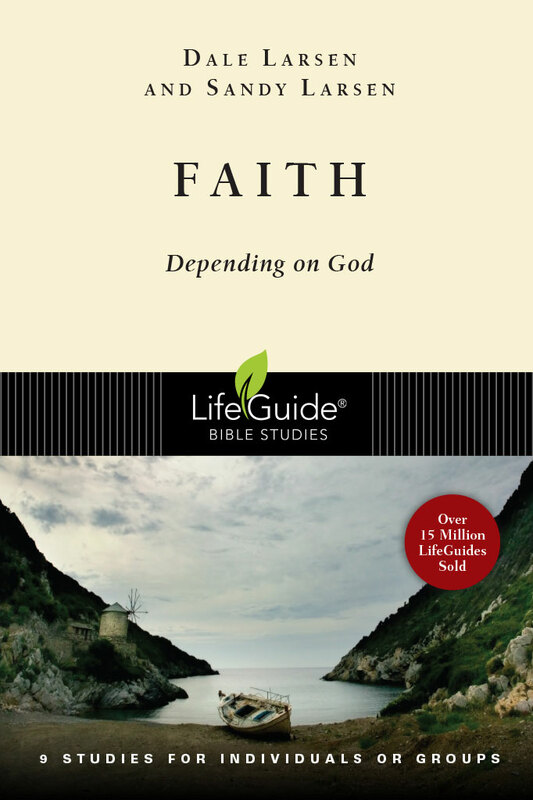 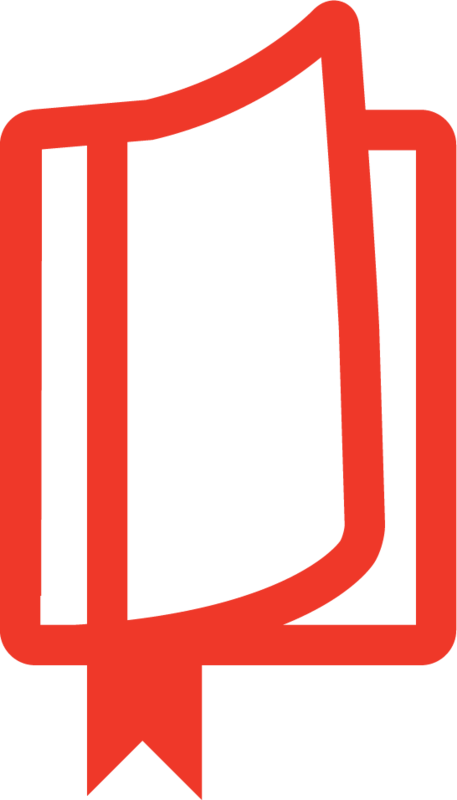 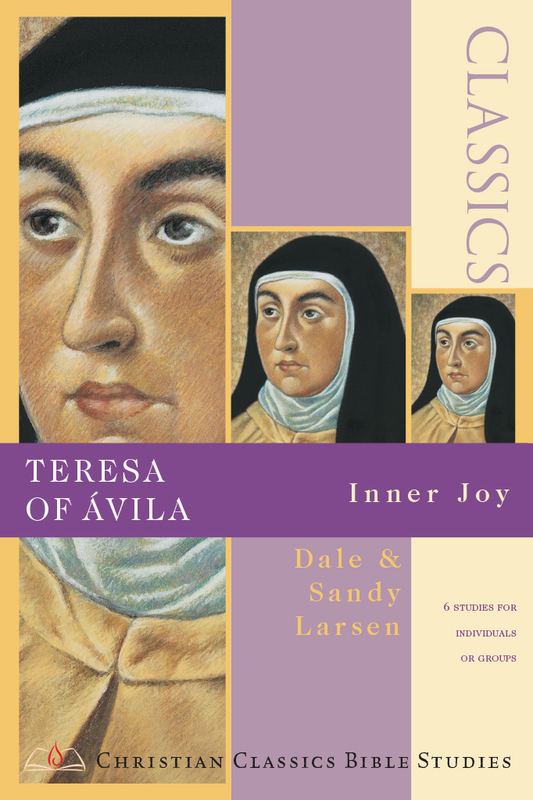 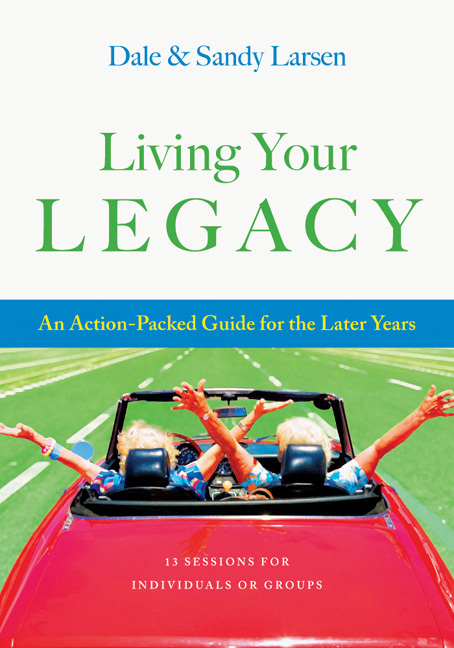 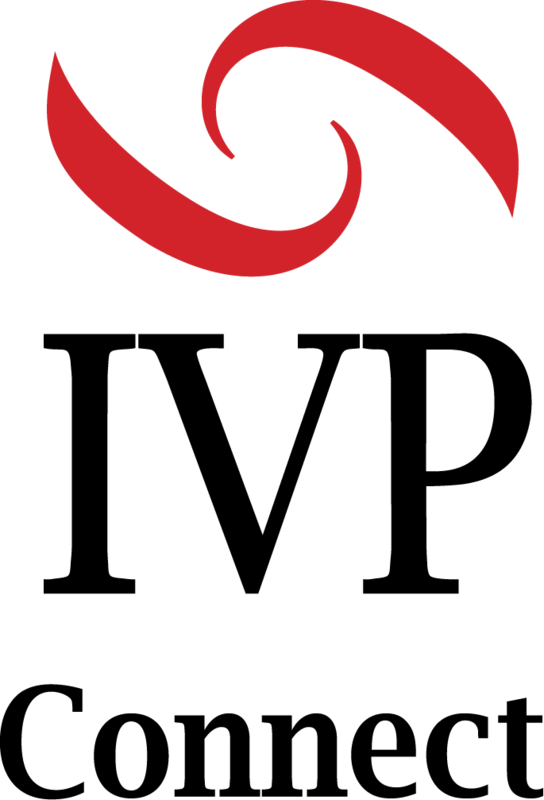 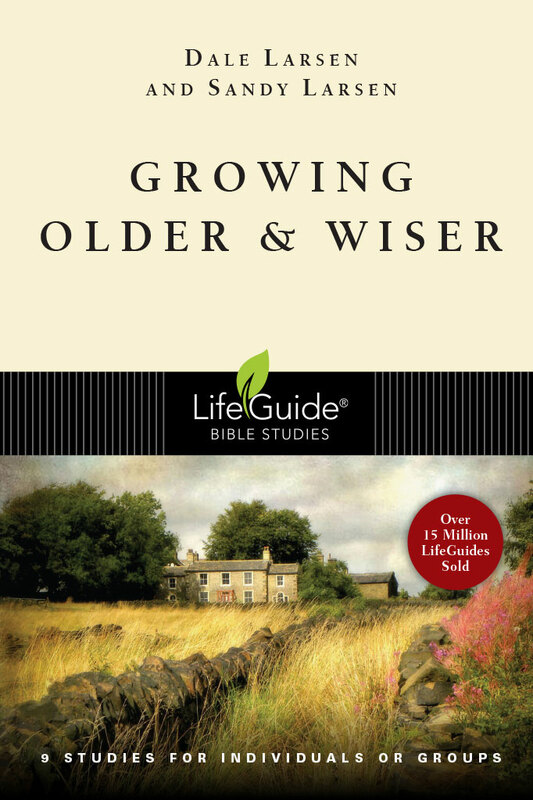 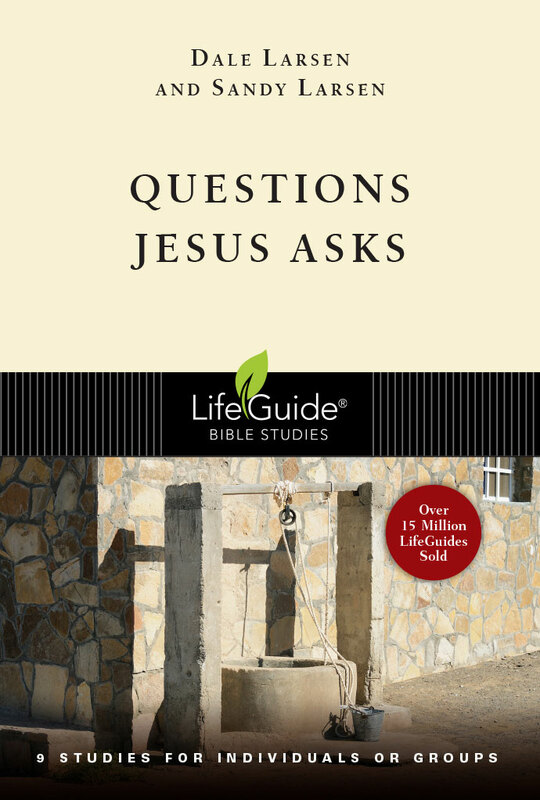 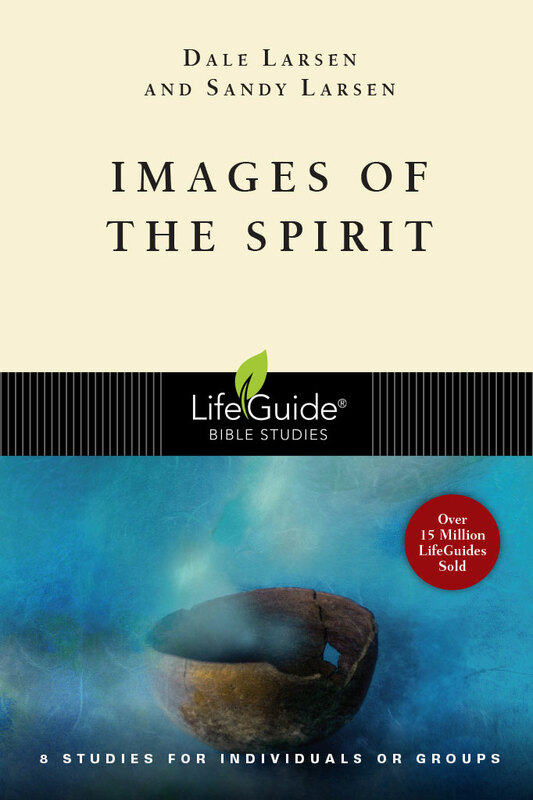 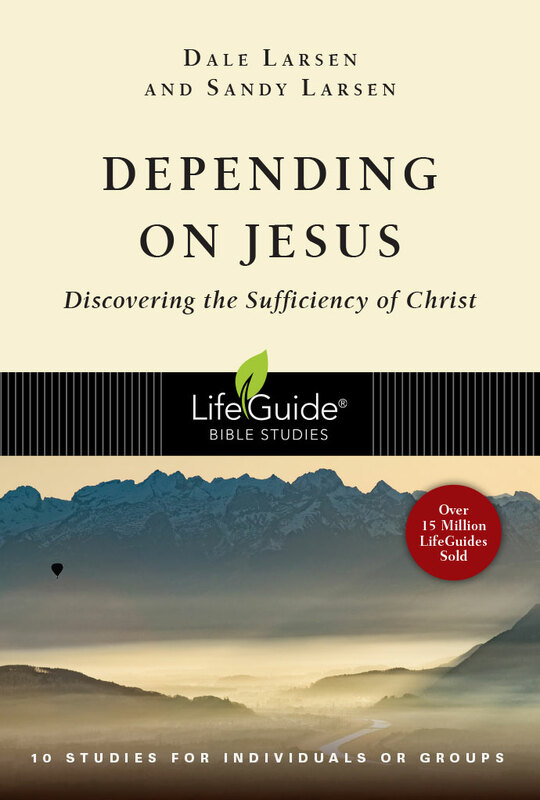 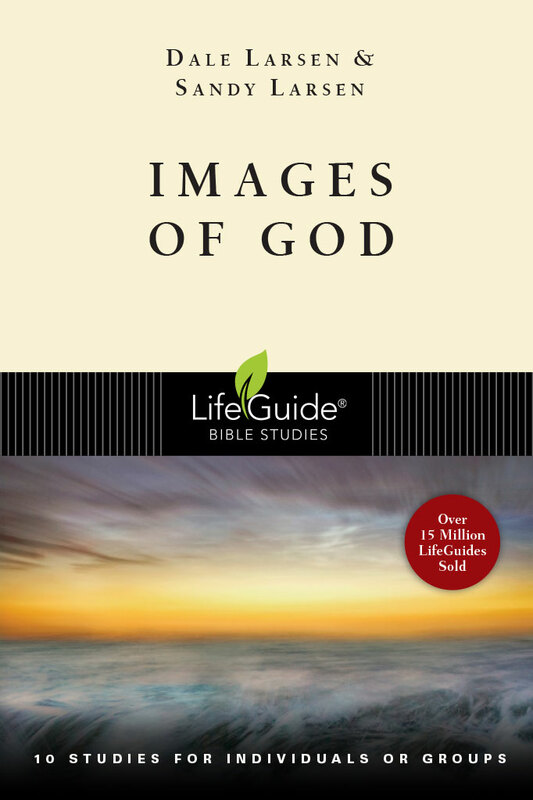 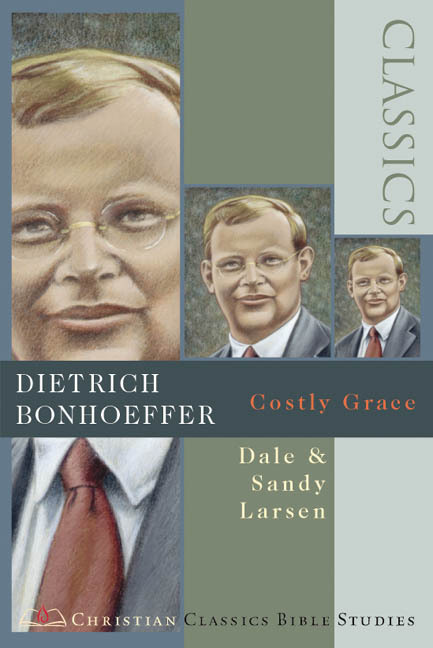 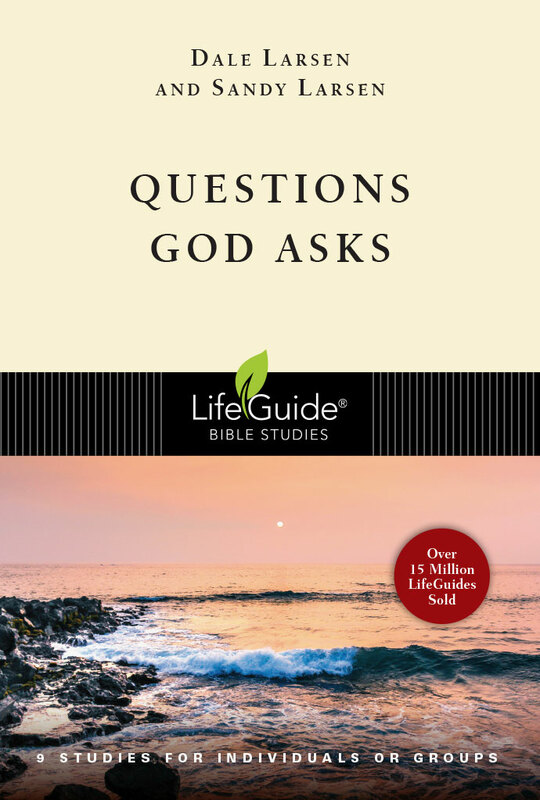 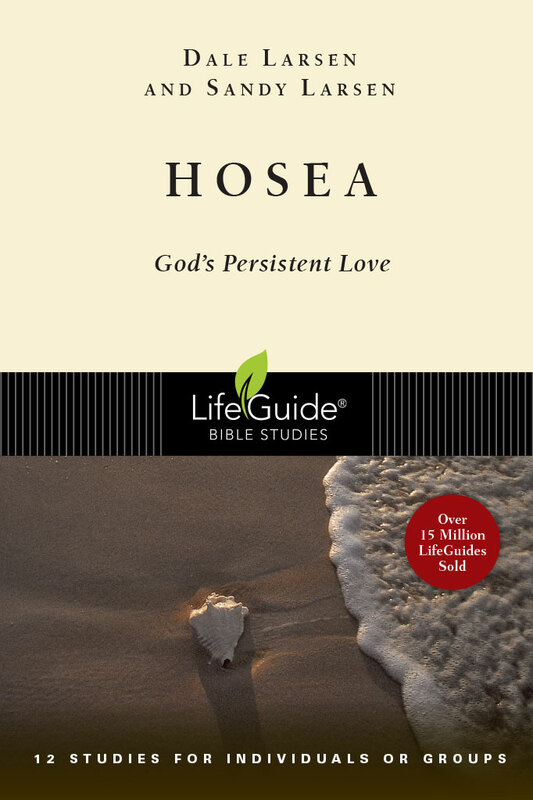 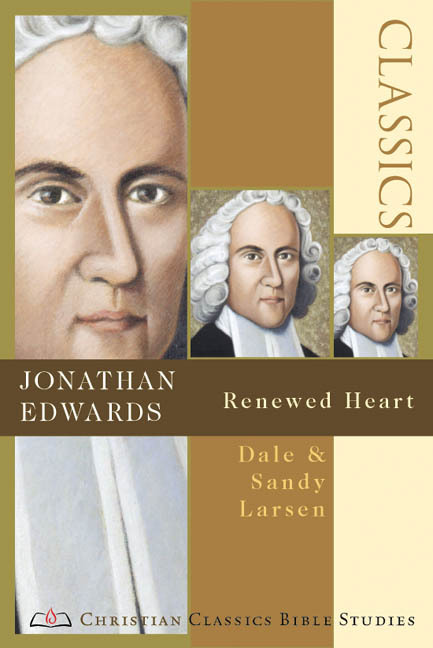 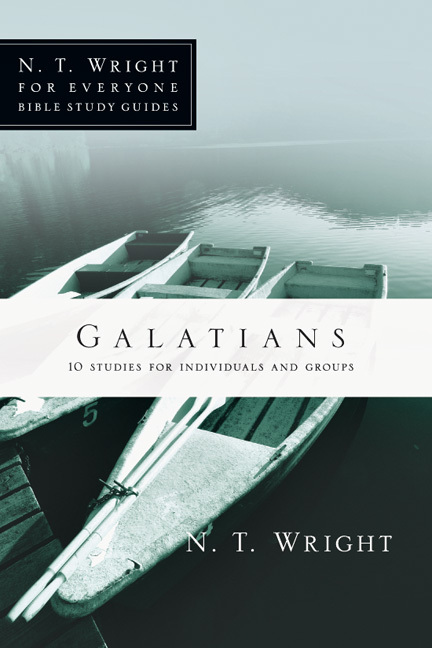 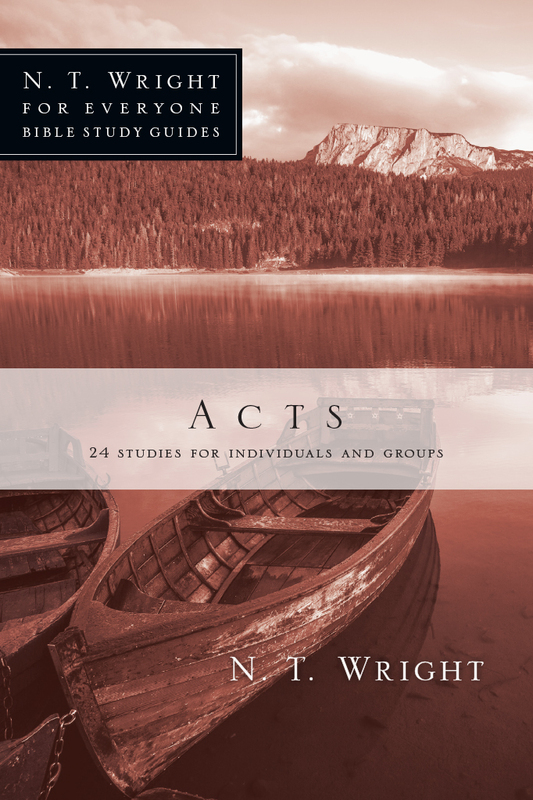 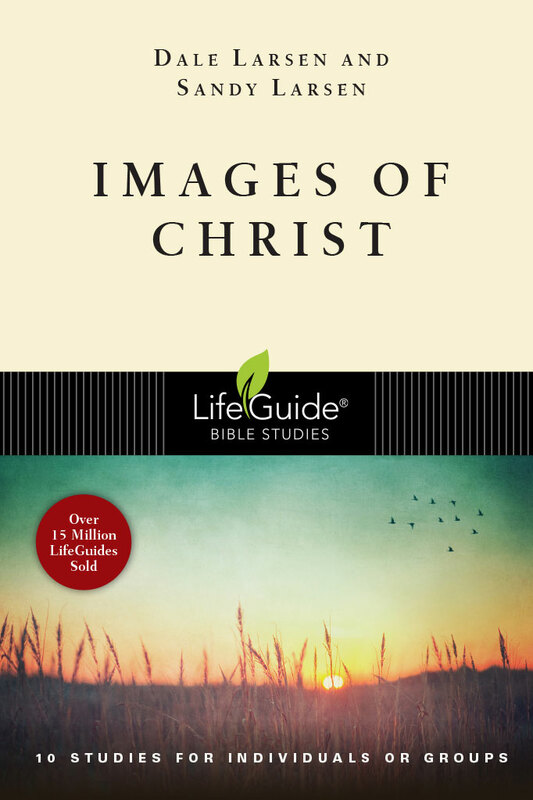 Like us, each of these characters in their own way needs the Redeemer who is foreshadowed here.These six studies follow the popular inductive study approach that has marked LifeGuide Bible studies for the past thirty years.